Due to upcoming Leadership Day practices and other lunch-time meetings, our class will all be going to the Highlands this Thursday. Please reply to this email if you are able to join us! 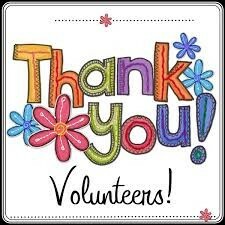 We love our volunteers!!! Thank you in advance. 5/23 World Festival Day -all day VOLUNTEERS NEEDED!